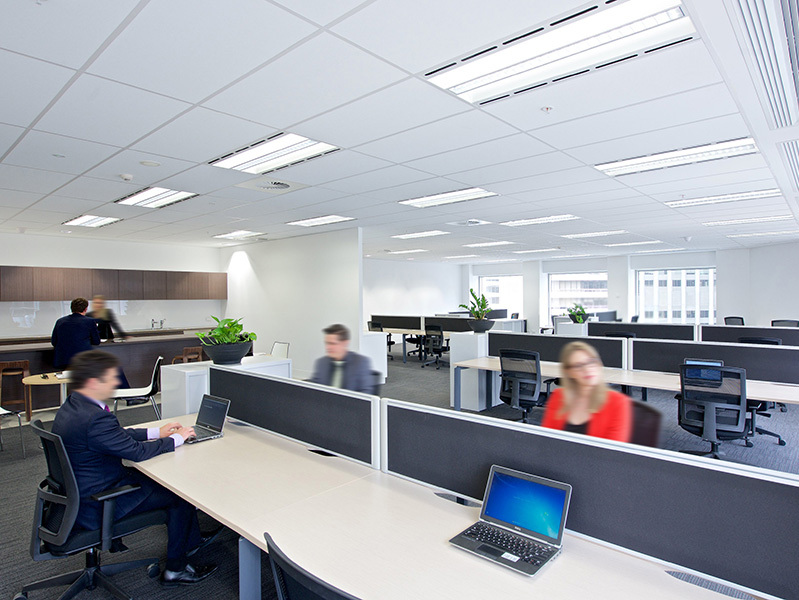 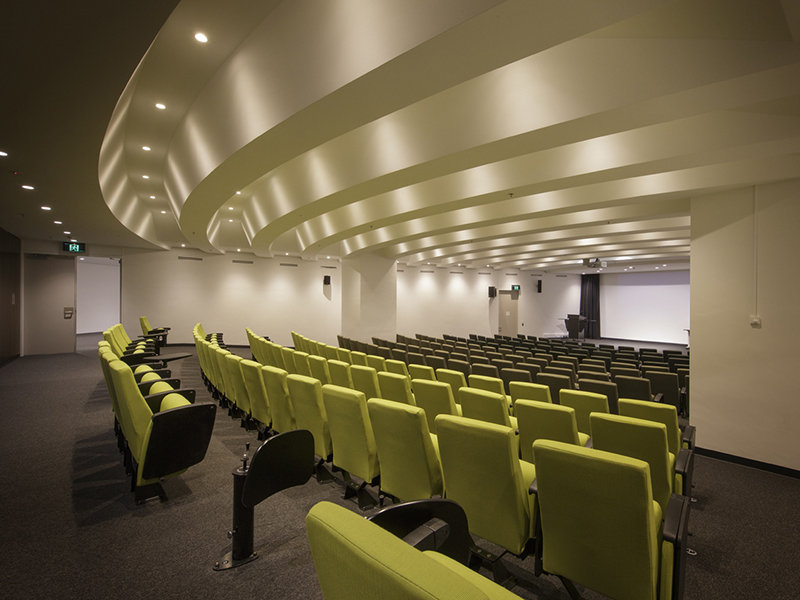 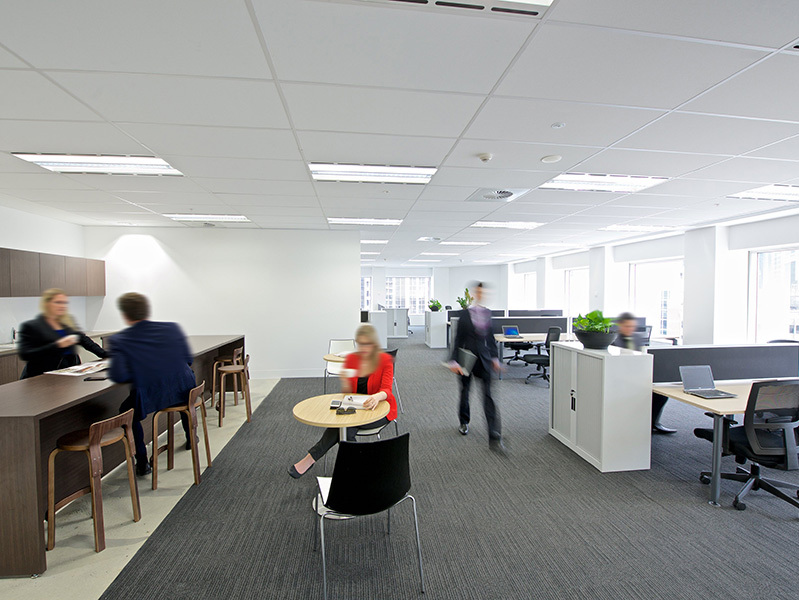 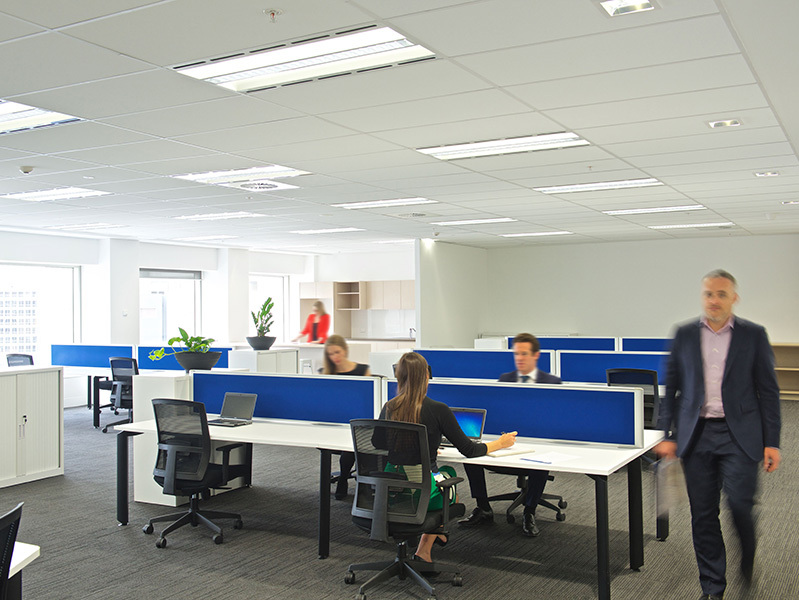 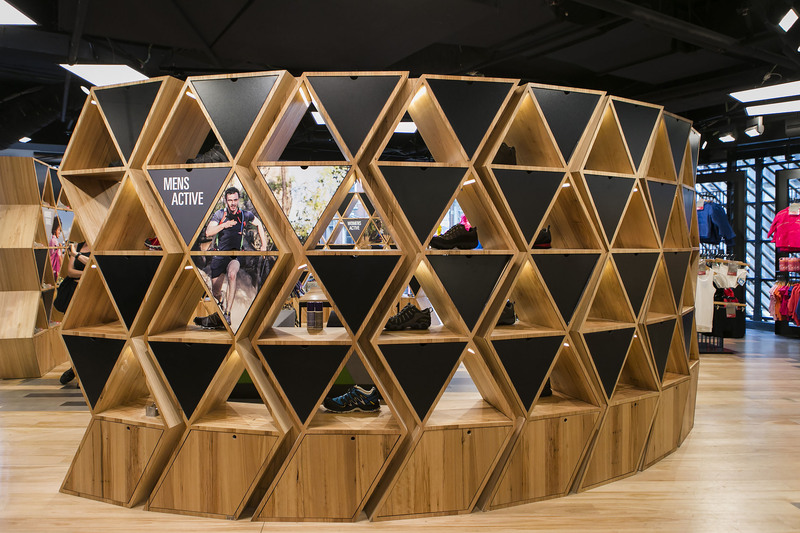 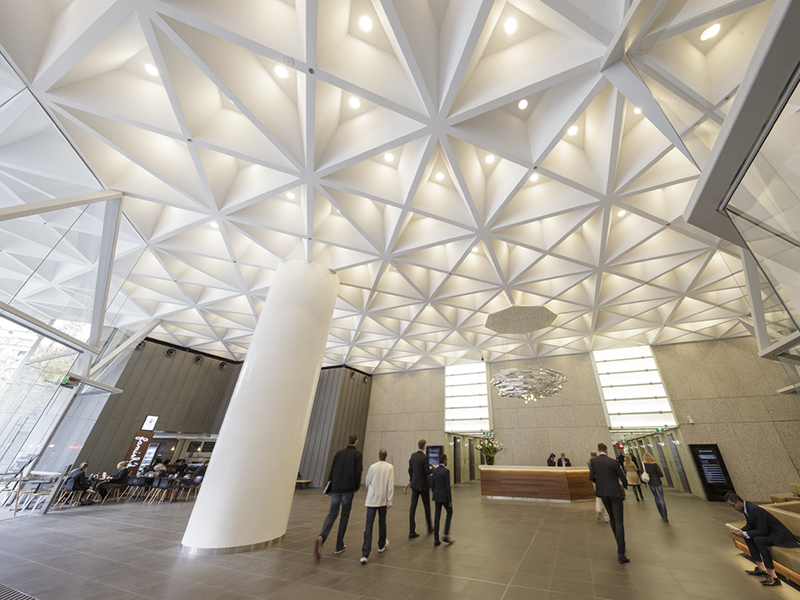 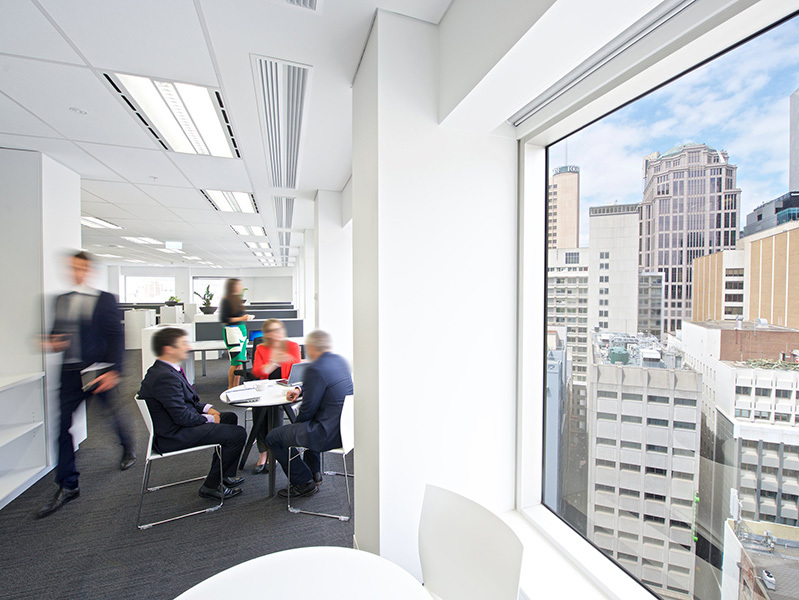 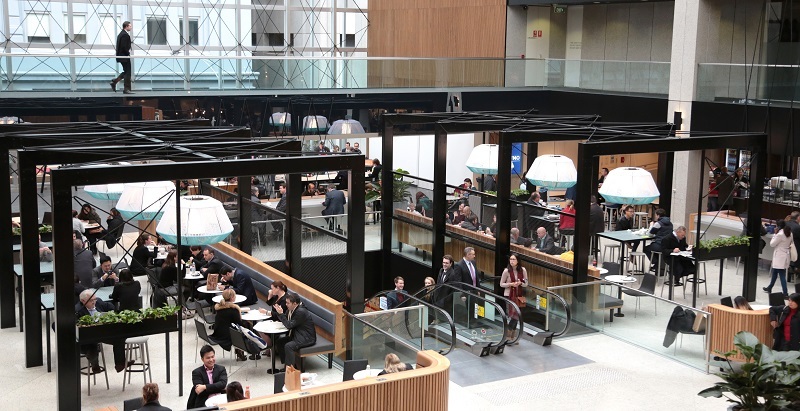 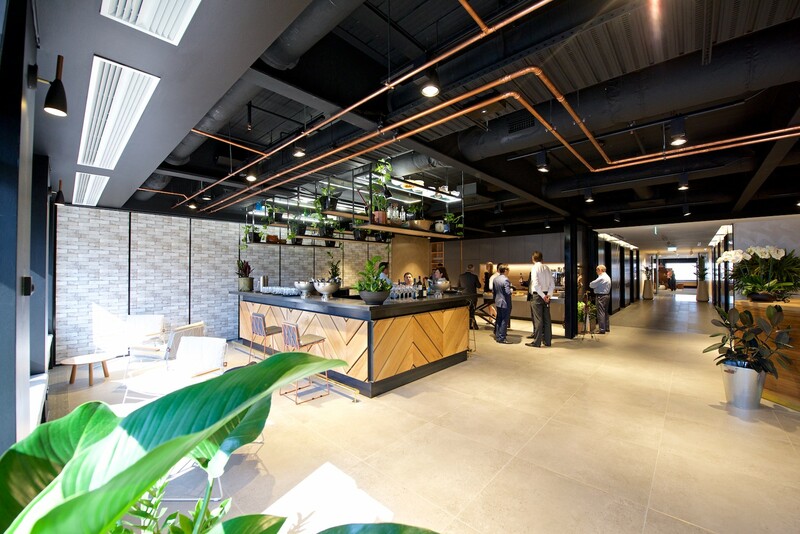 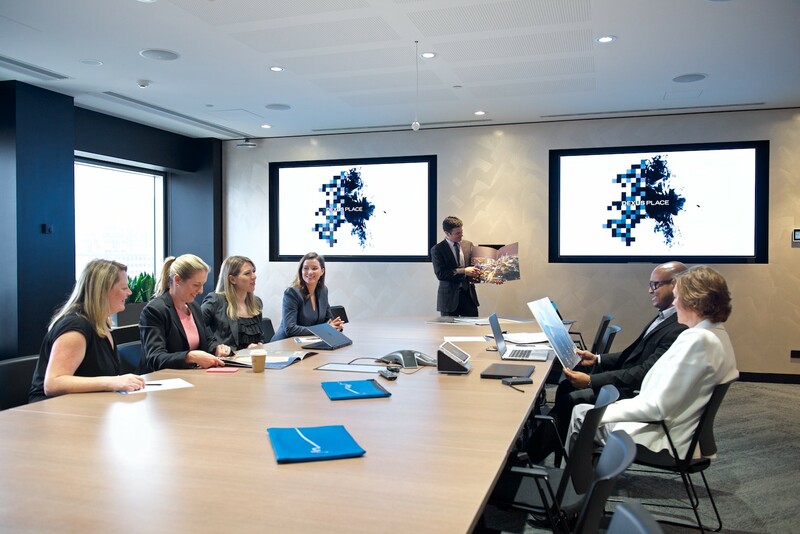 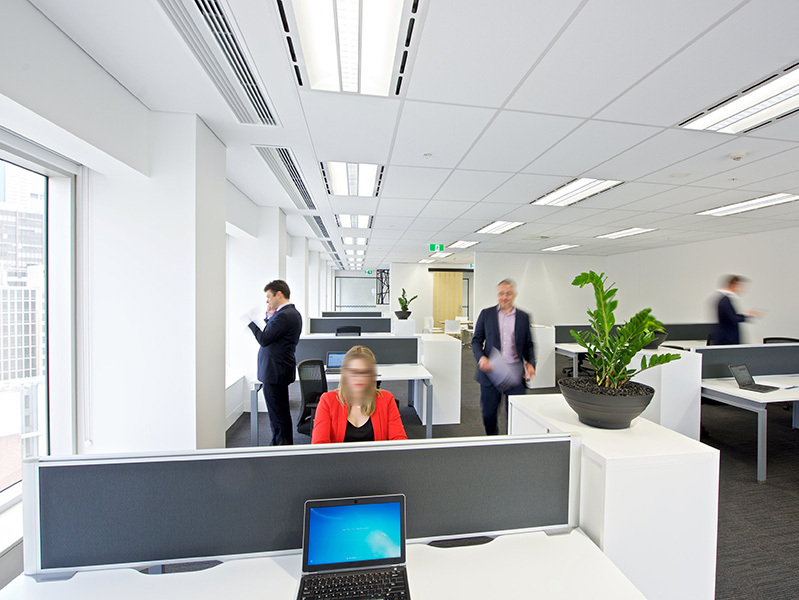 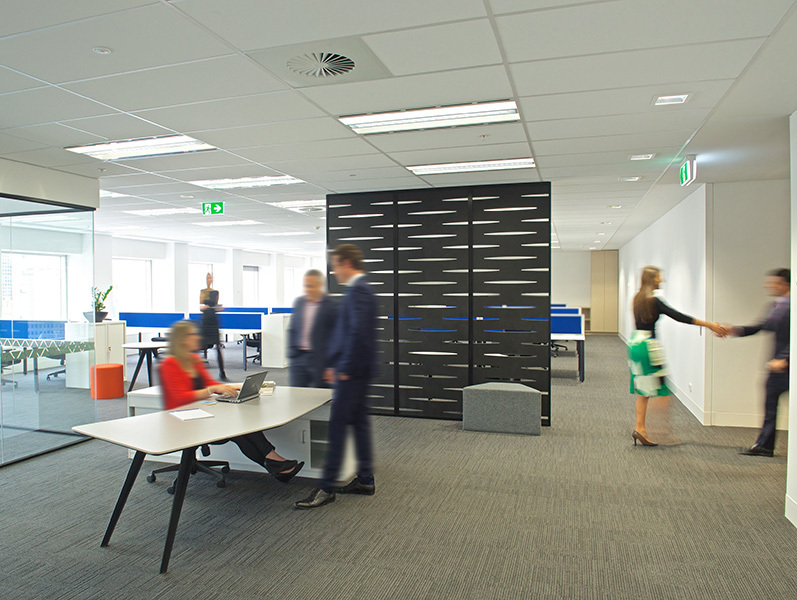 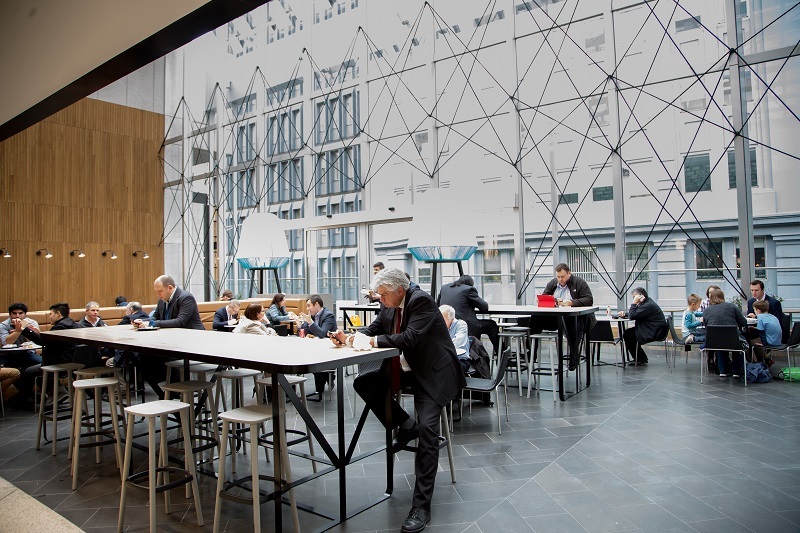 385 Bourke Street is redefining the future of the modern workplace. 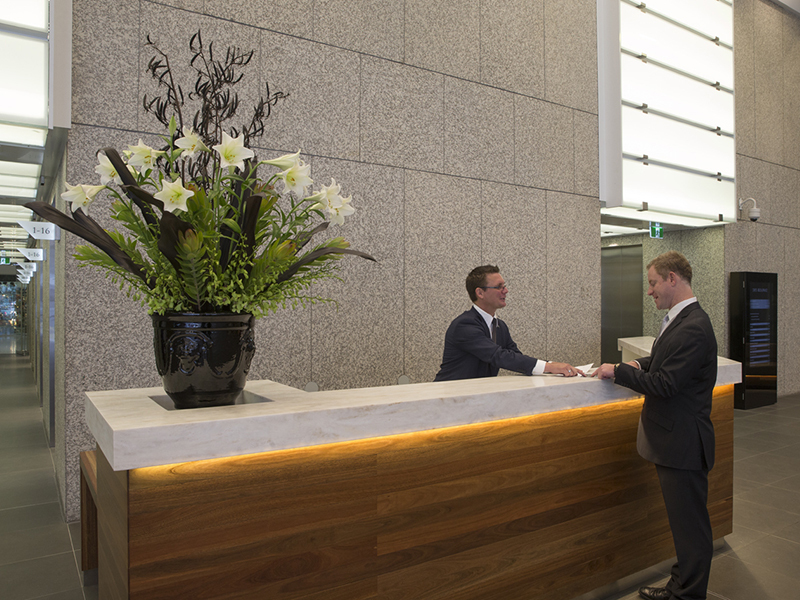 The A grade building is conveniently located in the centre of Melbourne's CBD, providing excellent access to public transport, with Flinders Street and Melbourne Central train stations just a 5-10 minute walk away and tram/bus services within 50 meters of the building. 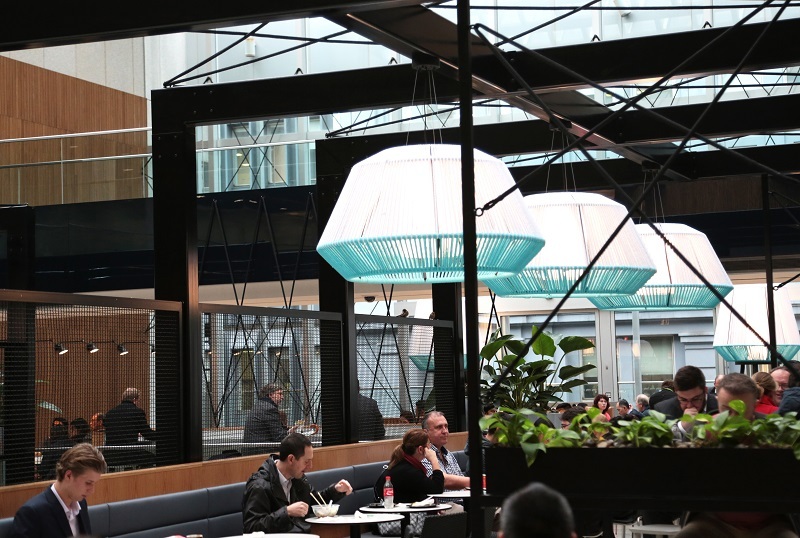 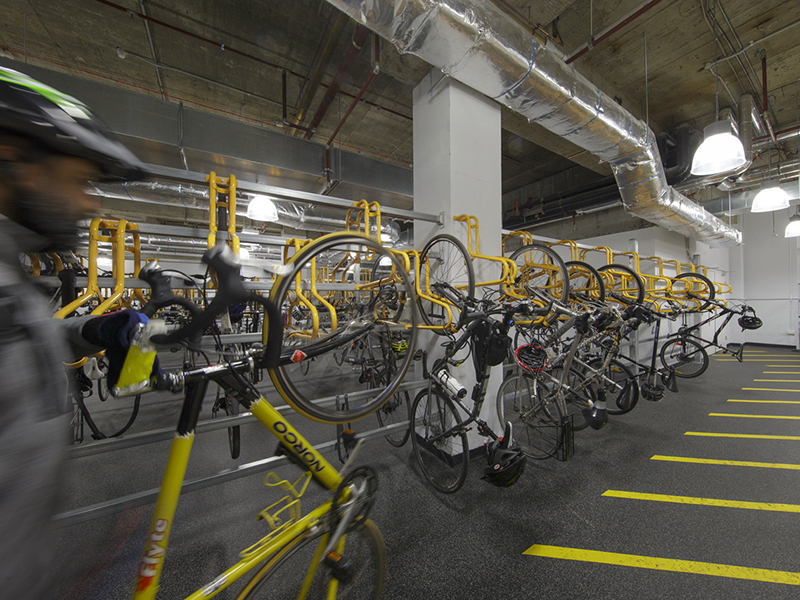 Nearby there is an abundance of cafe, dining and retail offerings.